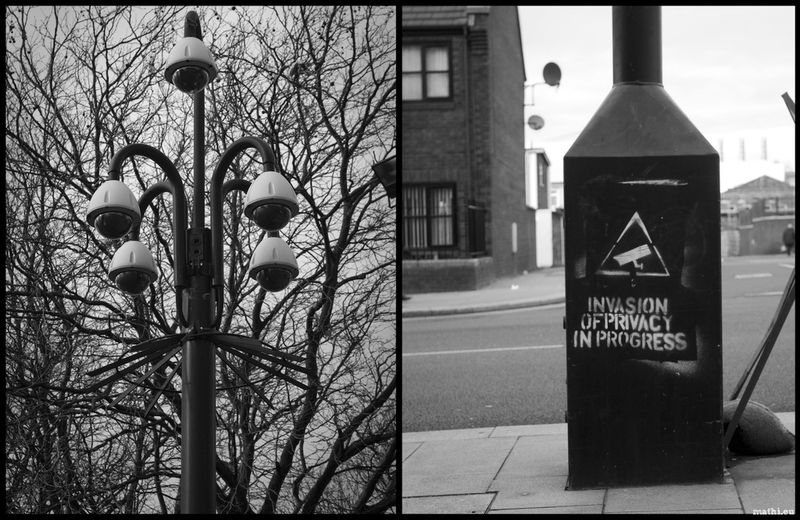 Reports vary from 1.8 – 4.2 million CCTV cameras in Britain – either way, too many for me. Invasion of privacy is in progress. Stencil and cameras taken on University campus. Category: Black & White, Street-Art. J’aime cette prise de position. was this taken in liverpool next to the university of liverpool?